Introducing a new webinar series sponsored by Hope Partnership for Missional Transformation’s New Church Ministry… New Church Hacks. Hosted by Pastor Terrell L McTyer, Minister of New Church Strategies, New Church Hacks provides practical (and sometimes peculiar) prompts for churches from start to restart. Why only do new or better when you can be both! 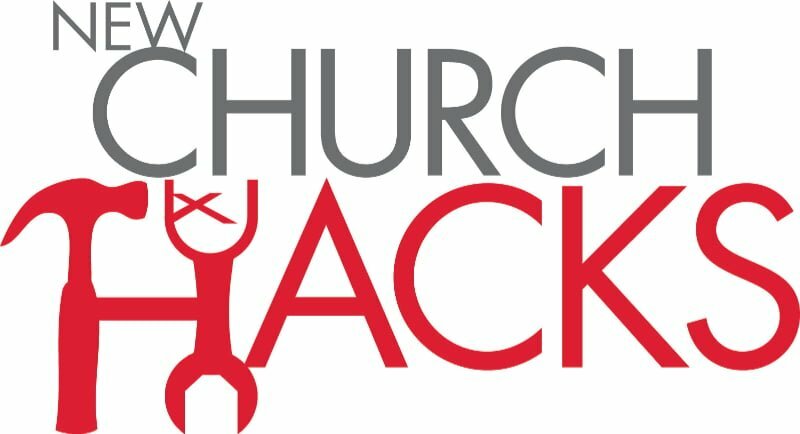 New Church Hacks is jam-packed with clever solutions to tricky problems and empowers courageous leaders with the tools, tips and how-tos to start, sustain and strengthen congregations. The next installment in our series is June 20, 2018 at 3:00 pm EST. This episode features Jamie Bramble (Creative Arts Director and Worship Leader at Simplicity Church, Oklahoma City, OK) and Pastor Liam Bernhard (Worship Leader at Crestwood Vineyard, Oklahoma City, OK and Director of Worship School OKC) discussing 11+ Hacks for Music in a New Church, Small Church or House Church. Develop a worship style that is sensitive to your people and community, and guided by the vision and purpose of the church. Witness how your congregation can have a service that glorifies God and draws people into fellowship through music. Learn how to save time, money, or unneeded frustration, especially when it comes to music for your worship service. Church music is not one-size-fits-all. Envision new ideas for a unique, customized music program. For more information and to register, visit newchurchhacks.com.